Summits can be bleak places - featureless and unmarked. But there are quite a few examples of hill-tops that are chosen as memorials to the deceased. 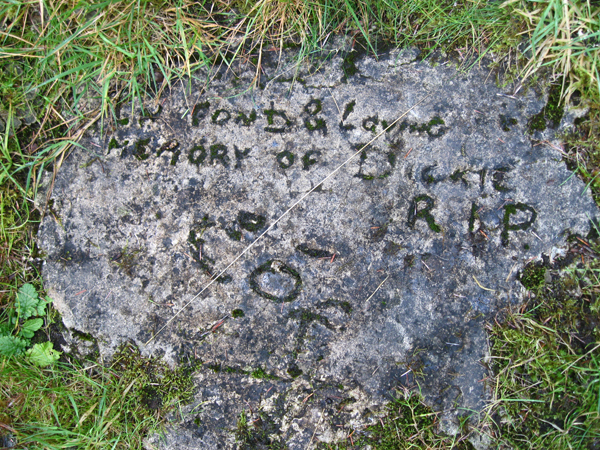 I recently came across a memorial on Knockatee in Beara to Richard Mersey. And the Sperrins outlier Slive Gallion has a memorial to Ronnie Magwood.